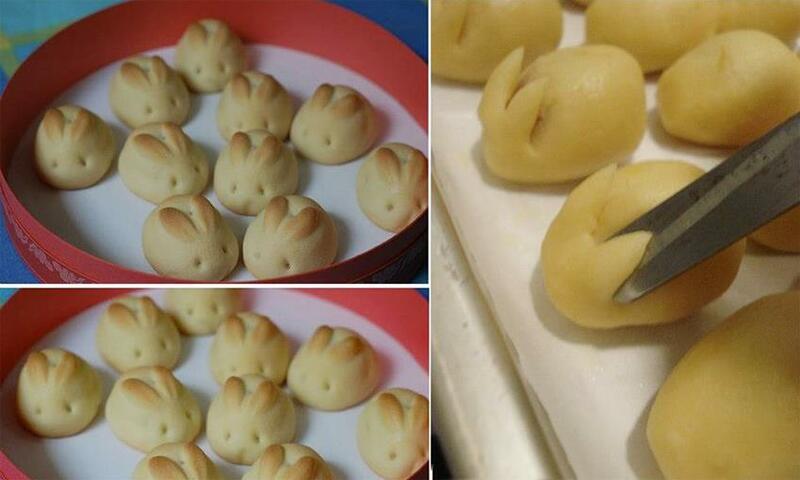 They look so cute and yummy. They are wonderful treats for kids party. Do you want to try? Please check the video out.